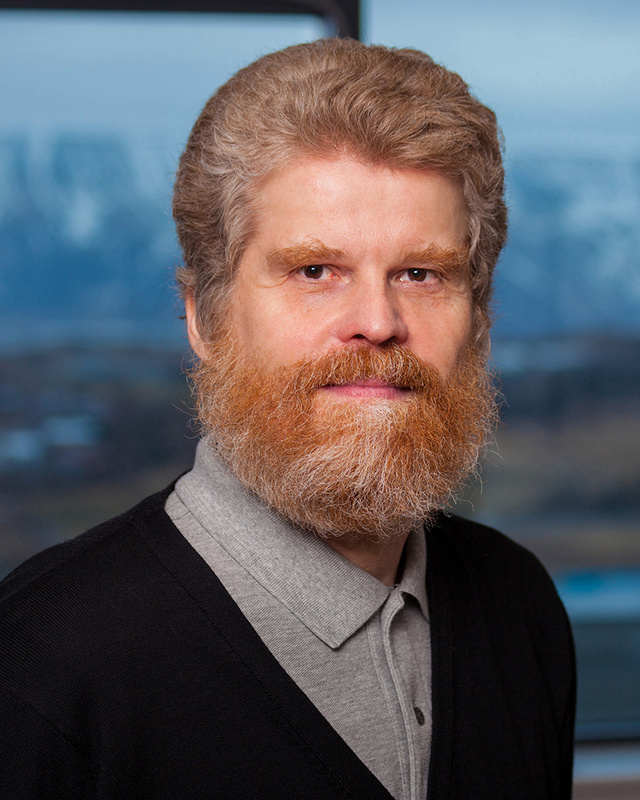 Helgi is a Doctor of Medical Science in Medical and Physiological Chemistry from Uppsala University, Sweden (1996). He holds a degree in B.S. Biology, University of Iceland,1986; a M.S. Biochemistry, Virginia Commonwealth University, 1988 and a diploma from Patent and Intellectual Property Law and Practice Summer Institute, University of Washington, 2002. Joined Patice in 2012.